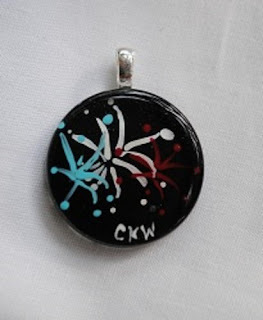 For you...fireworks captured on a glass pendant! It comes with a silvertone chain. 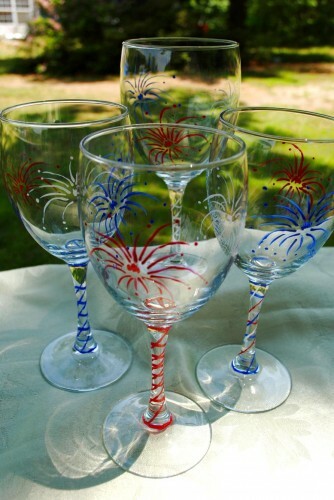 For your table...red, white and blue fireworks wine glasses! And for your guests...wine charms to identify each person's glass! Have a safe and happy July! 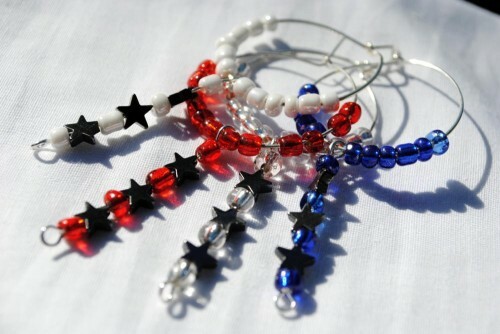 Thank you to all our troops who do so much. It is recognized and appreciated! 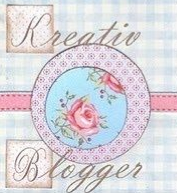 I love the whole look of the patriotic blog! 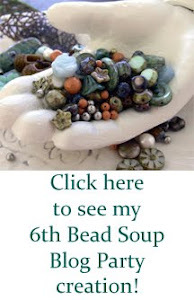 And some wonderful featured items. God bless America!